Mr. George Samuel Pearman, 89, of Southaven, MS, passed away Wednesday, April 11, 2018 at Spring Gate Nursing Home, located in Memphis, TN. 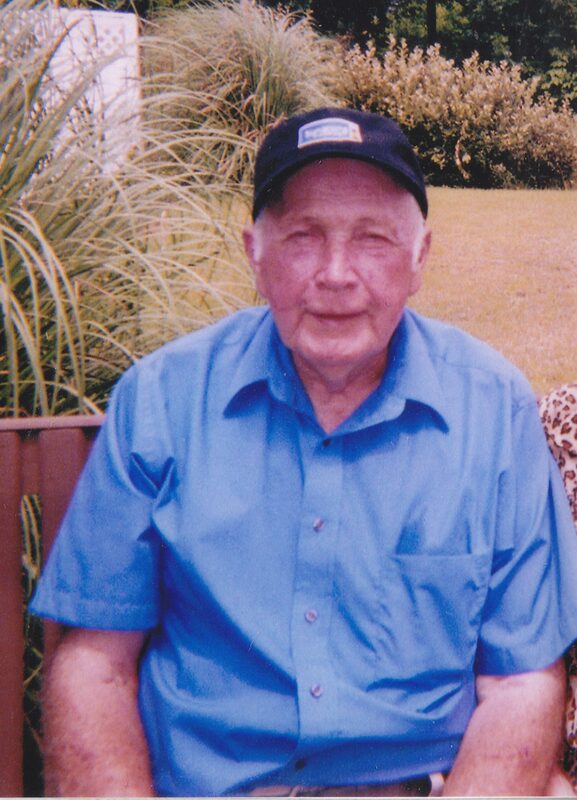 Mr. Pearman was a paint filler for United Paint Company until his retirement at the age of sixty-two. He was a member of Desoto Woods Baptist Church and loved attending every Sunday he was able. He enjoyed fishing, especially for catfish and bass. He was a handyman, who you could usually find at home working on and tinkering with different equipment and vehicles. He enjoyed watching his westerns, especially Gunsmoke. Above all else, Mr. Pearman adored his wife Katie, and his children and grandchildren. He was always talking and bragging about his grandchildren any chance he had. He was a very giving and loving individual, who made an impact on many people. Mr. Pearman’s legacy will continue to live on through the many memories he made with his friends and family. Mr. Pearman leaves behind two sons, Mike Pearman (Tina) of Hernando, MS, and Terry Pearman of Nesbit, MS; one daughter, Connie Payne (Johnny) of Southaven, MS; two brothers; one sister; seven grandchildren, Johnny “Junior” Payne, Jr. of Memphis, TN, Brandon Pearman (Kimberly) of Columbia, SC, Sam Pearman, II of Coldwater, MS, Bryan Pearman of Hernando, Maria Pearman of Memphis, and Jimmy Payne of Southaven; one great-grandson, Dalton Smith of Memphis. He was preceded in death by his loving wife of fifty-two years, Katie Idena Pearman; one son, Sam Pearman; parents, Charles Franklin and Ida Mae Pearman; one brother; and one sister. Visitation will be held Saturday, April 14, 2018, from 1:00 P.M.-2:00 P.M. at Twin Oaks Funeral Home (290 Goodman Road East; Southaven, MS 38671), with the funeral service following at 2:00 P.M. in the chapel at Twin Oaks Funeral Home. Interment will be at Twin Oaks Memorial Gardens. Rick and are sorry for the loss of Mr. Pearman. We wish we could have met him. We are glad that Kimberly got to know him and can tell that Brandon loved him very much. Our prayers and thoughts are with you.